In 2013, CSLR established a community relationship with Wai‘alae Elementary Public Charter School with the goal of creating a longterm partnership beneficial to students and faculty at both Wai‘alae School and the Department of SLS. 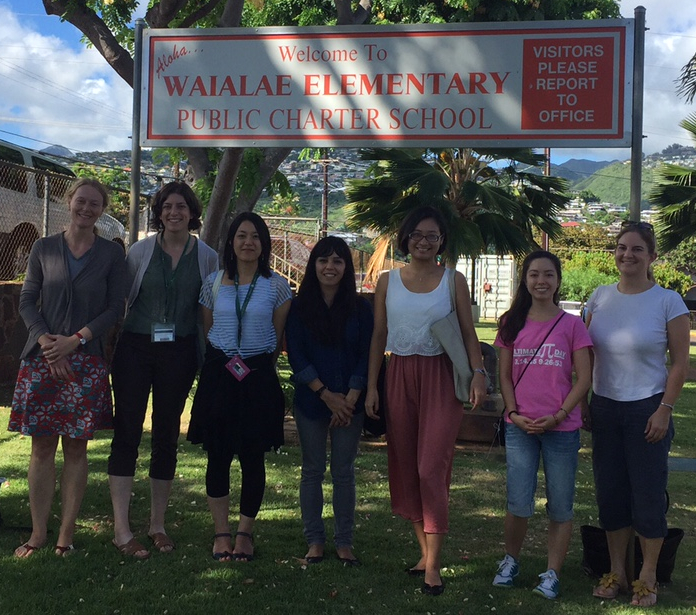 Graduate and undergraduate students in SLS assist the ELL specialist at Wai‘alae with one-on-one tutoring of K–5 students with limited English proficiency. 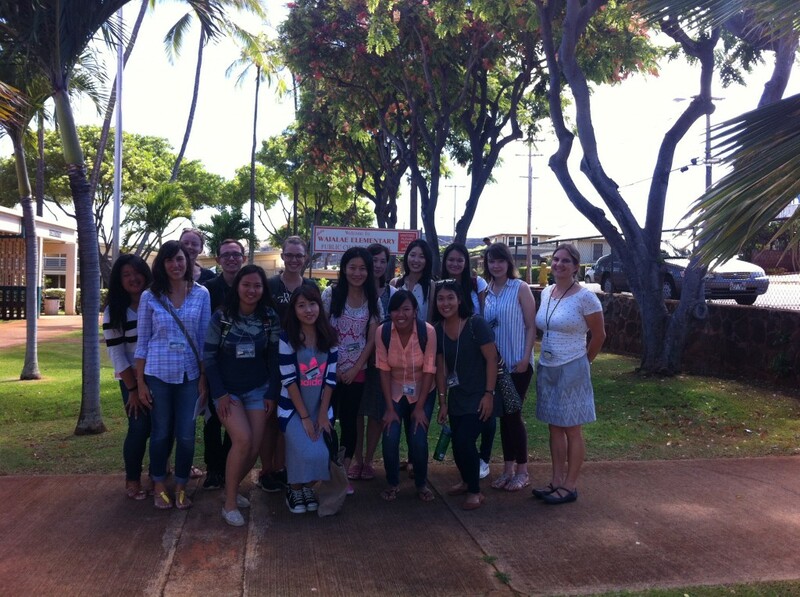 Student tutors commit to spending at least one hour per week at the school for the duration of an academic semester (available in Fall semester only). 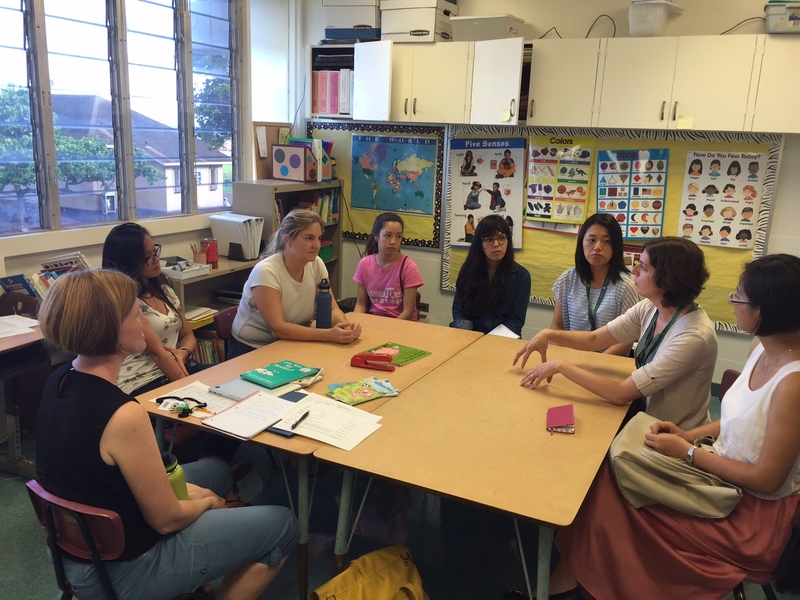 This program provides ELL students at Wai‘alae with more intensive one-on-one interactions beneficial to their English language development, while providing valuable opportunities for SLS students to gain first-hand experience working with young English language learners in the local community. For more information on the volunteer tutor program, please contact Theres Grüter or Betsy Gilliland.